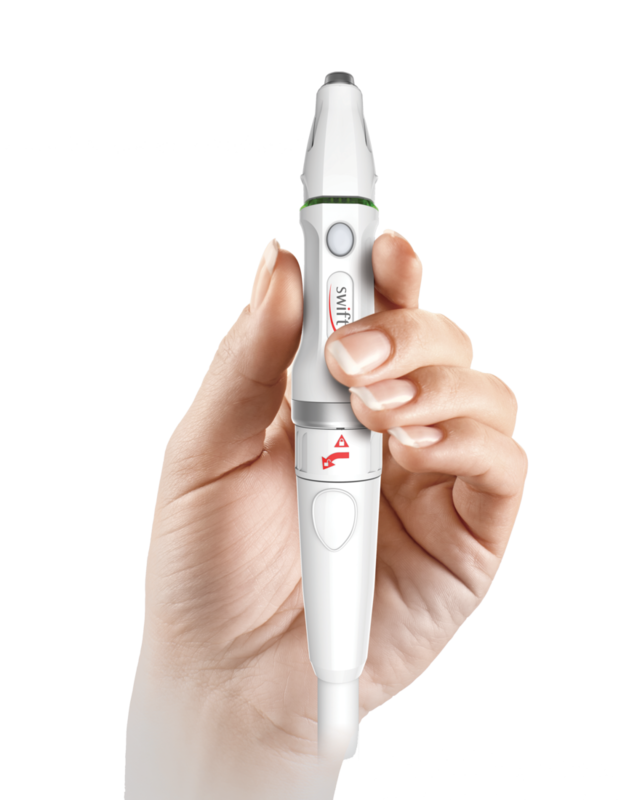 Swift is a new technology, developed in the UK, which has been licensed for the general treatme nt of skin lesions (warts/verruca). Swift treatment uses microwave energy delivered through a special probe that is applied to the skin. This probe generates heat within the verruca. Recent research has found that using this approach, called local hyperthermia, is much more effective at causing cell death within the wart than freezing or acid.